Nowadays, a great variety of different CMS are applied by website developers and a very rare website is fully custom developed. The variety of content management systems is so rich that it is almost impossible not to find a CMS, which will be fully along with client's requirements and will save time and money comparing with custom solution development. Moreover, an extension of the CMS-based application is much easier and cheaper by already developed modules which are simply added when necessary. Many of content management systems are supported by communities of programmers who actively use them. Thus, a website owner can always find a team or programmer who will help with application improvements in case the origin developers are busy or not available. Content management systems like Umbraco and SiteCore, which are used by our company, are very reliable software applications. They are also regularly updated and improved by their communities and development companies. It is often said that content management systems are suitable for more or less standard websites, because of the existed variety of already developed modules. But the advantage of CMSs is also in saving time for development semi-custom websites because all the developer has to program from scratch is the custom modules only. Therefore, development of applications on CMS base is an effective solution as for a client, so for developers. 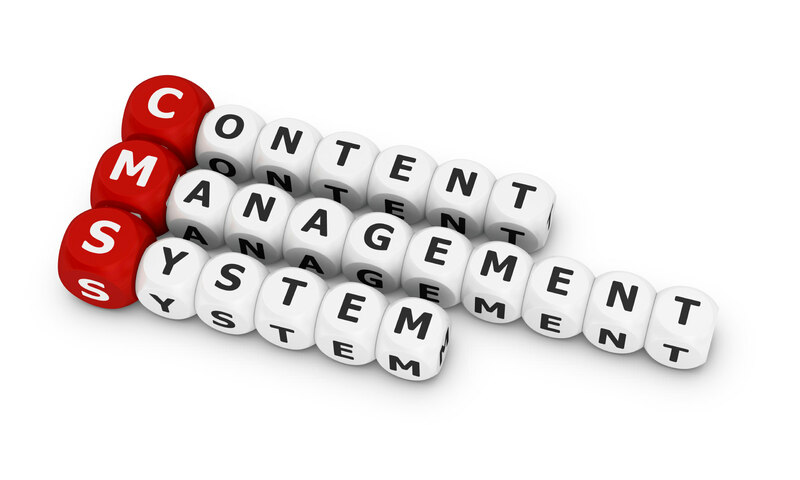 This is convincingly proved by the fact of that content management systems are so widely spread and used. Ukad Group applies Umbraco CMS and SiteCore CMS for website development because those systems are able to realize client's requirements completely comparing with other .Net based content management systems.